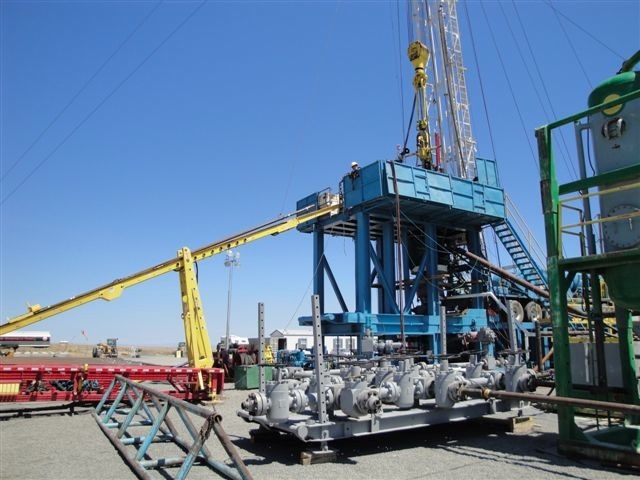 Cannon Oil and Gas Well Service Inc.
Cannon Oil and Gas Well Service Inc. is committed to health, safety and the environment. With this commitment Cannon Oil and Gas Well Service Inc. requires that all employees perform with high standards to protect themselves, their co-workers, and the environment for the future. Safety demands cooperation on everyone’s part. It is important that communication be kept open at all times between the management and all employees. © 2018 Cannon Oil and Gas Well Service Inc. All Rights Reserved.